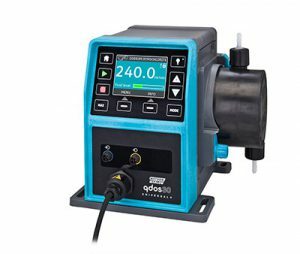 Watson Marlow works closely with their customers to demonstrate how WMFTG positive displacement pumps ensure accurate metering, transfer and filling, and can deliver significant process efficiencies over the lifetime of the equipment. 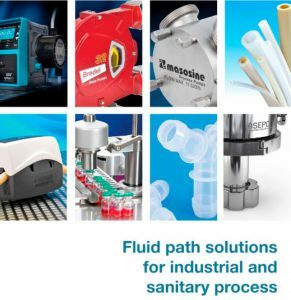 Their established brands, each with their own area of expertise, together offer customers unrivalled solutions for their pumping and fluid transfer applications. Watson-Marlow Tubing: precision tubing including Pumpsil platinum-cured silicone, plays a key role in biotechnology and pharmaceutical manufacturing processes. Tubing manufactured in a ISO 14644-1 Class 7 clean room, provides absolute sterility throughout the fluid handling process. 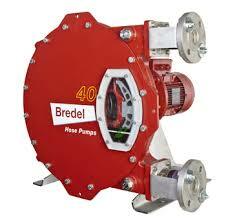 MasoSine Process Pumps: sinusoidal pumps designed for sanitary, food and industrial applications. Pumps produce powerful suction with low shear and low pulsation, to safely transfer delicate products without risk of degradation. 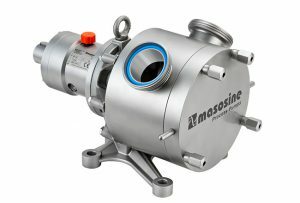 The highly efficient MasoSine pumps’ working principle means they can contribute to energy savings and a reduction in CO2. ASEPCO: design and manufacture of high purity aseptic valves for the biopharmaceutical industry. Asepco utilizes patented, market-leading technology to improve sterility within the biotechnology production process.